Nicely edited mix, must've put alot of work into it. I don't listen to hardstyle, I'm more of a trance guy myself, but nonetheless liked the video! If you continue making mixes you could maybe add the songs to the video or the description? Aikon wrote: Nicely edited mix, must've put alot of work into it. I don't listen to hardstyle, I'm more of a trance guy myself, but nonetheless liked the video! 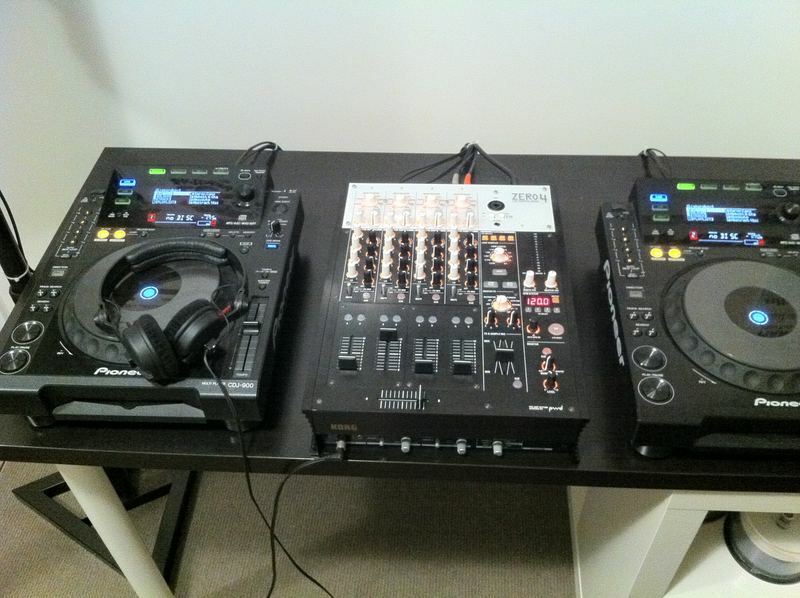 Do you also mix hardtrance or psytrance ? 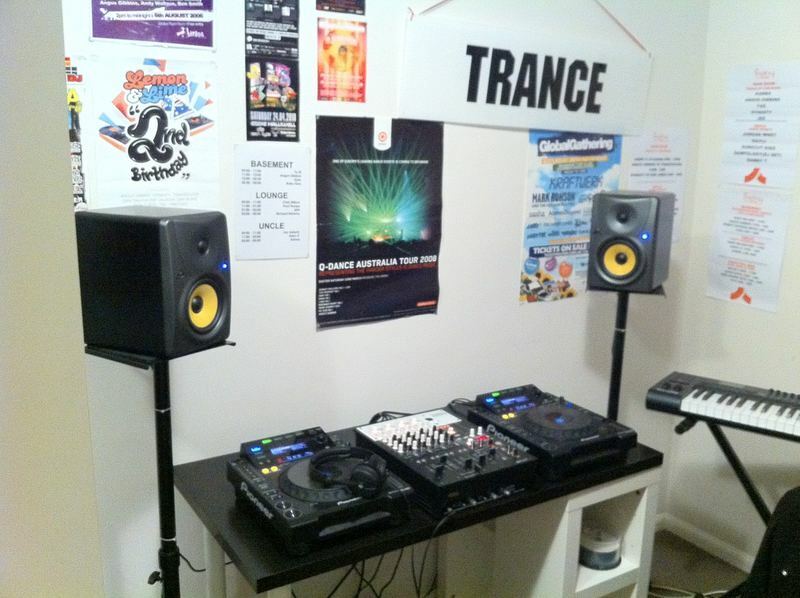 Yeah sure thing m8 i started out as a massive trancefan- still am i'll see what i've got lying around and i'll mix some trance once i'm done with my "current project"
Impressive Home studio you have there! very nice! 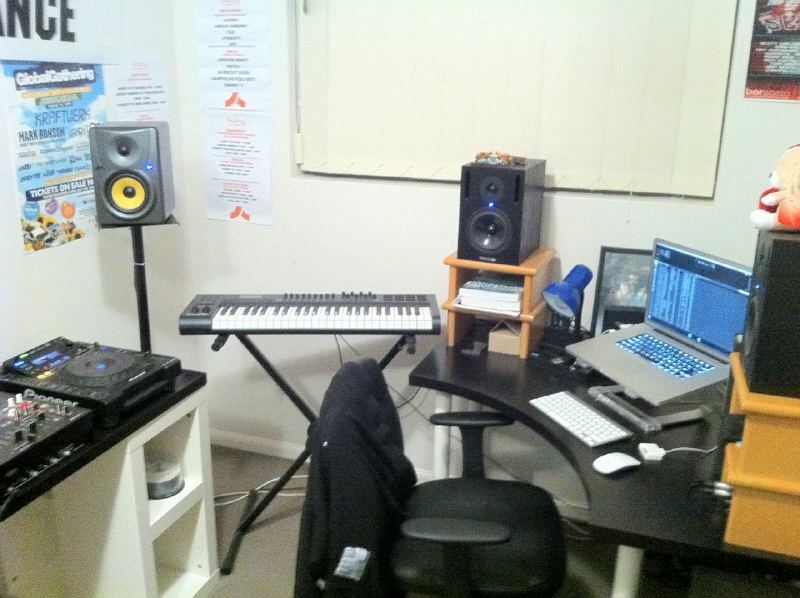 rachel_bilson wrote: Impressive Home studio you have there! very nice! Just finished listening the euphoric mix. Best mix so far IMO because of the trance vibes. And lol at the lion king song. Gotta listen the hardstyle heaven later. And nice setup you've got there, interesting to see what you work with, even tho I don't really understand anything about mixing But yea, keep the mixes coming! Oh and one more thing. In the track list you could also add the time when the song starts, so it would be easier to know which song is currently playing. Or you could add the currently playing song's name in to the video. Just my 2 cents, you're already doing great job with the mixes! 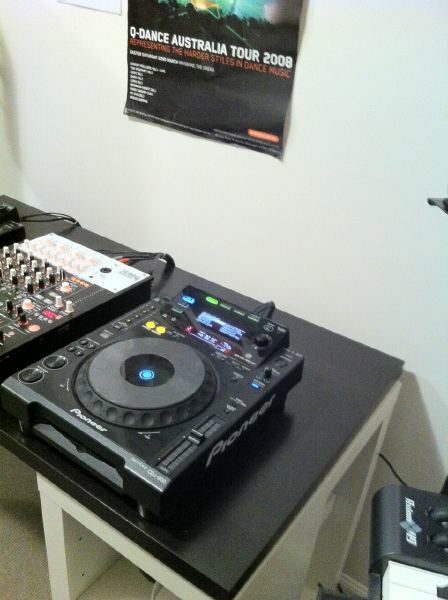 Aikon wrote: Just finished listening the euphoric mix. Best mix so far IMO because of the trance vibes. And lol at the lion king song. Gotta listen the hardstyle heaven later. And nice setup you've got there, interesting to see what you work with, even tho I don't really understand anything about mixing :PBut yea, keep the mixes coming! Just a side-note. Create a soundcloud account and upload your music there. It doesn't kill the quality as much as youtube. so any suggestions as to what kind of mix i should do next? hardtrance, uplifting trance or more psytrance? hmm, yeah i was wondering when that would start happening- strange how that copyright system works... i mean it/they havn't been blocked here at all or not yet that is :/ i thought copyrights were the same worldwide lol evidently not..